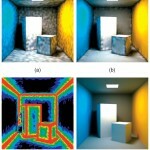 Photon mapping is an efficient method for producing high-quality photorealistic images with full global illumination. In this paper, we present a more accurate and efficient approach to final gathering using the photon map based upon the hierarchical evaluation of the photons over each surface. We use the footprint of each gather ray to calculate the irradiance estimate area rather than deriving it from the local photon density. We then describe an efficient method for computing the irradiance from the photon map given an arbitrary estimate area. 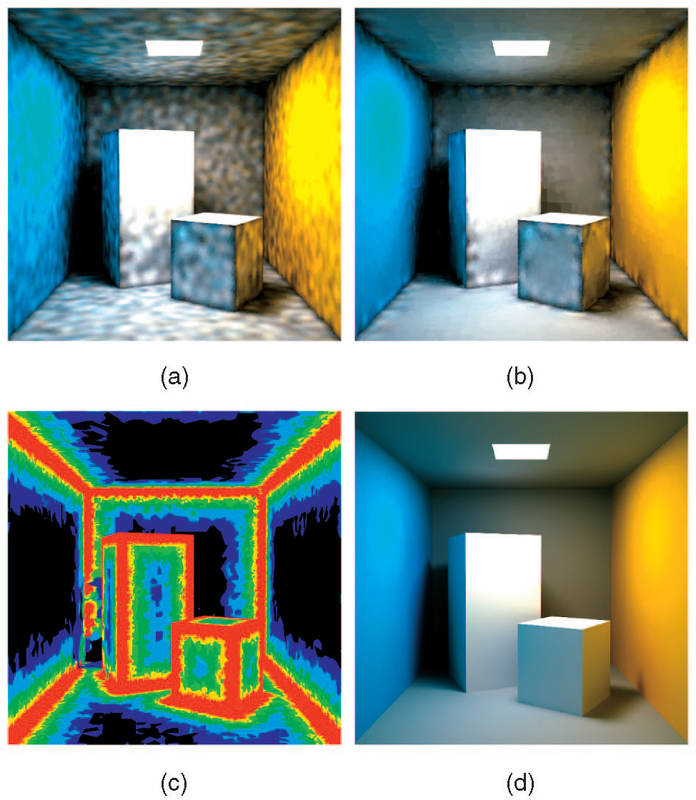 Finally, we demonstrate how the technique may be used to reduce variance and increase efficiency when sampling diffuse and glossy-specular BRDFs. 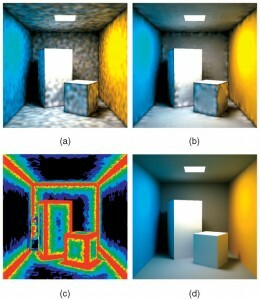 This entry was posted in Publication and tagged Journal paper, Photon Mapping, TVCG on January 2, 2009 by Mark.